Lots of myths and misinformation exist about how parents and coaches can supervise the recovery of a child’s concussion. Some of the most common ones stem from advice that was given years ago. But better understanding of brain injuries and new imaging technology has changed how concussions are treated. Here’s what NOT to do when managing your child’s injury. Decades ago, healthcare providers encouraged parents to wake up their concussed children frequently to monitor their mental status. However, with modern imaging and clinical evaluations, patients who have been cleared by a concussion specialist can sleep soundly. In fact, remaining asleep 12, 15 or even 20 hours following a head injury is actually helpful, restful, and promotes faster recovery. Most concussion laws in every state have a provision in which a child is removed from play when a concussion is suspected and can only be cleared to return by a concussion specialist. Unfortunately, clinicians will periodically encounter an overly ambitious parent wanting to return his or her child to play prior to making a full recovery from the concussion. Depending on the timing, this can be exceedingly dangerous. If it is too soon, the child may be in danger of secondary impact syndrome, which can be fatal. Socialization is an important part of adolescent development. Keeping a child completely isolated from friends and electronic devices can lead to a sense of isolation, and in some cases, even depression. Providers and parents need to be mindful of balancing remediation with a young person’s sensitive self-esteem. Although some rest is thought to be useful from 48 to 72 hours after the head injury, extensive rest and inactivity in a dark room is actually thought to do more harm than good. The brain can actually have more difficulty to returning to normal activity following an extensive period of inactivity. When Is the Right Age for a Child to Specialize in a Sport? How many times have you seen parents running their kids from one sporting event to the next? Parents and kids feel the pressure to stay on the best team, with the best trainer, and the best coach to continue to progress in their sport. At what age should a child or teen begin to specialize in a sport? Should kids go the route of gymnastics and figure skating and focus exclusively at an early age or should specialization be held off until high school or college when bodies and minds begin to fully form and develop? An excellent article on the Steve Nash Basketball Blog addresses these questions and more. e Eastern seaboard. School systems and sports programs are not all the same. The culture within these communities created by principals, athletic directors, teachers, coaches, athletes and parents were a direct result of their collective focus and values. As a psychologist, what I have found interesting is that the value system of sports and athletics tends to mirror one another. Within one community, children are not cut from a sports team – all children up to 9th grade may be able to try out and play on any team without getting cut. In the same community, children may not receive letter grades – or “competitive grades” – until the 8th grade. Elsewhere, however, I’ve seen children cut from teams and competing for spots as early as 1st grade, when they also begin receiving competitive letter grades. As with many things, the trick is in finding the right balance. Children in 1st grade cognitively can’t keep score and focus on the tasks of what they need to do on the field. What does a “D” in reading really mean to a first grader? A summary letter grade is an abstract concept that doesn’t teach very young children that they need to read more to improve their proficiency. The same applies to sports. An older child can understand the causes and consequences of a low letter grade, be it in academics or sports. But is waiting until 9th grade to be cut from a team too long to teach the lesson that life is competitive? Another factor to consider are that traumatic brain injuries (concussions) will interrupt an athlete’s season and training. 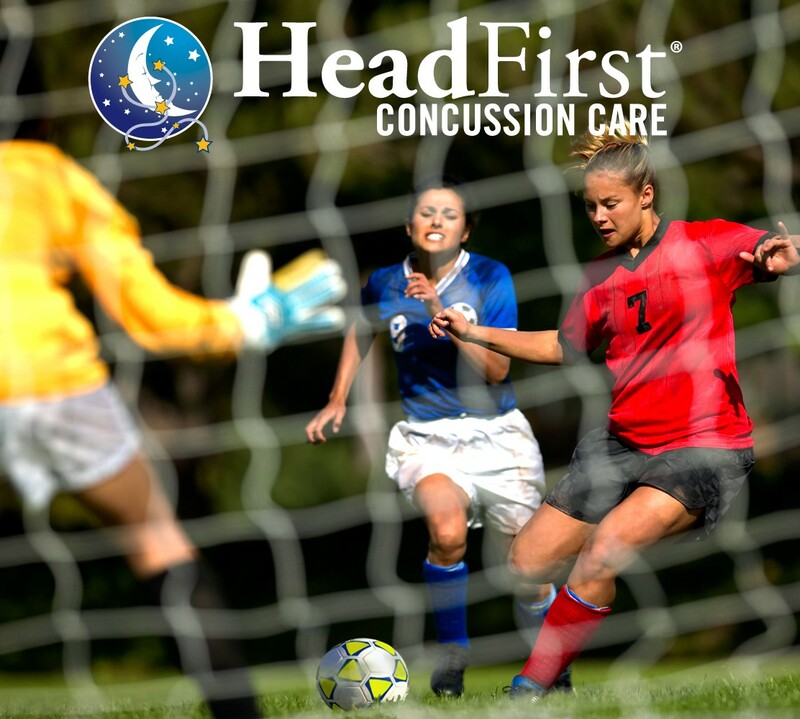 The type of community a child is living in and the focus of the coach, parents, athletic trainers, administrators, and other adults working, training and living with these young athletes can affect treatment outcomes in case of a concussion. Is your community one that is fostering hyper-competition that is focused on the top one percent or does it focus on age-appropriate health and well-being of all its children and how they all can benefit from athletic competition? A recent study published in American Academy of Pediatrics June 2015 Pediatrics (published online on May 11, 2015) looked at concussion and its effect on academic performance. The research included a sample of 349 students, ages 5 to 18, who sustained a concussion and whose parents reported post-injury academic concerns on school questionnaires. The type and intensity of the students’ concussion symptoms were measured as an indicator of the severity of their injury. Researchers found that actively symptomatic students and their parents had heightened concerns over the effects of the students’ concussions on their school performance, as well as increased school-related problems than their recovered peers. In other words, the students’ level of post-concussion symptoms had a direct relationship to the extent of academic effects. Eighty-eight percent of students with symptoms reported school problems due to headaches, fatigue and concentration issues, while 77 percent reported issues such as needing to spend more time on homework, difficulty taking notes, and studying. Additionally, high school students in the study who had not yet recovered reported significantly more adverse academic effects than their younger counterparts. 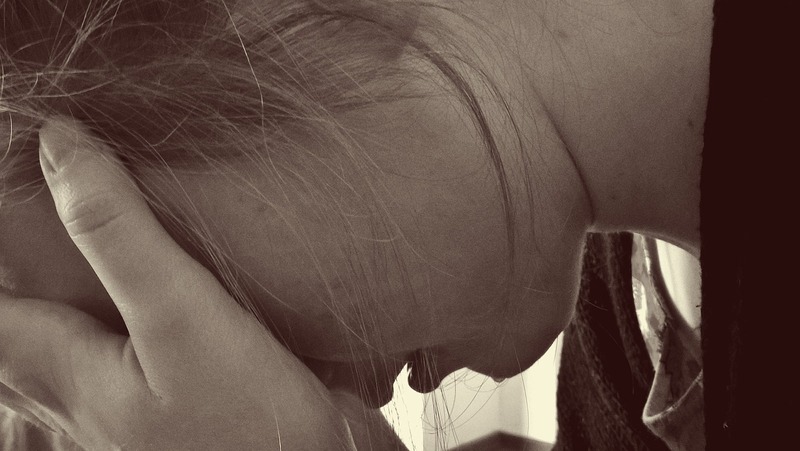 The greater the severity of their concussion symptoms was also associated with more school-related problems and worse academic effects, regardless of time since injury. However, most youth aren’t athletic professionals and many of them do not advance to participate in college and professional athletics. Currently, only Nebraska and Virginia have return-to-learn legislation indicating that concussed athletes may need specific informal or formal accommodations at school and that school personnel should be trained in concussions. In light of students’ limited number of years of sports and because of recent proven research, legislation should be in place in every state to provide more extensive accommodations after a brain injury so that students’ academics are not adversely affected.